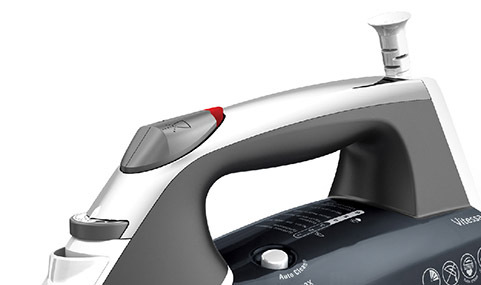 BLACK+DECKER, the #1 Brand in Irons*, is speeding up garment care with the Vitessa™ Advanced Steam Iron. The Even Steam Soleplate design produces more consistent steam flow from heel to tip** for fast, professional results. 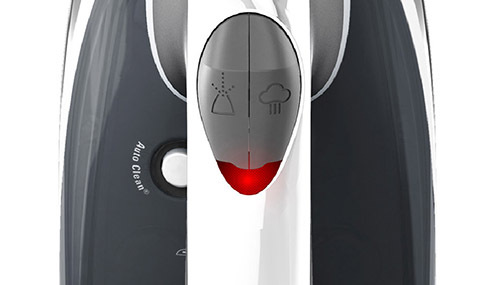 SmartSteam™ Technology combines steam and temperature controls into one easy-to-use dial. 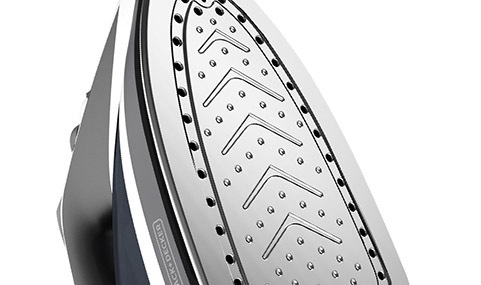 Plus, this iron delivers powerful bursts of steam to aggressively take out wrinkles, and can even be used vertically to quickly touch-up clothes on the hanger. 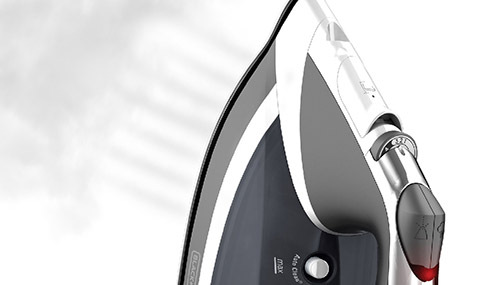 Get peace of mind from motion-sensitive technology that shuts off the iron. Engineered to provide a more even flow of steam from heel to tip, enabling you to quickly tame wrinkles anywhere on your garment. Vitessa™ Advanced Steam Stainless Soleplate Grey Iron is rated 1.0 out of 5 by 2. Rated 1 out of 5 by SaSaLa from Spray Mist Button Pushed "In" permanently The mist button is pushed "in" and cant seem to get working,was looking here on what's the next step and warranty info and behold came across the earlier review and couldn't agree more .Mine lasted,little more than 6 months.I brought it from Target. 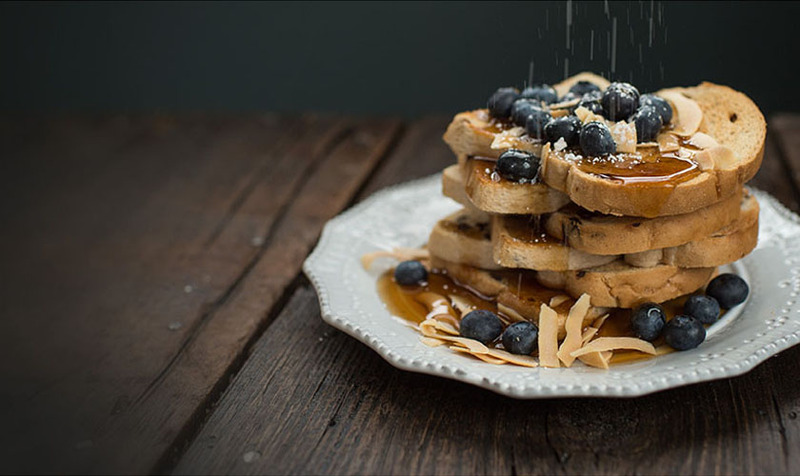 Rated 1 out of 5 by Eileen87 from Steam button busted after 5 months Bummed out my Black and Decker - vitessa advanced iron. Purchased it from Kohls in April and non-functional steam button by September. I've owned it since April but haven't used it nearly as much as I thought I would and the pressurized steam button is permanently "in". Incredibly disappointed. My older black and decker iron last years with a great steam button, and I decided to upgrade and get a nicer iron. Not again. Would strongly suggest people don't waste their money on this particular iron unless they rarely use an iron.